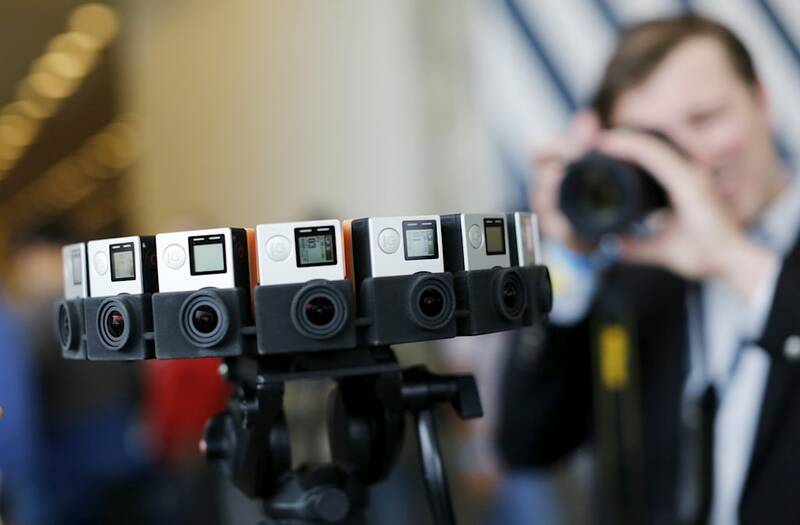 GoPro on Monday announced a big restructuring plan that's part of its effort to become profitable this year. The action-camera maker said it will lay off more than 250 workers worldwide, exit the drone business, and reduce CEO Nicholas Woodman's 2018 cash pay to $1. The company also lowered its fourth-quarter revenue forecast. GoPro is cutting more than 250 jobs and leaving the drone industry in an attempt to return to profitability by the second half of this year. In its preliminary fourth-quarter results released on Monday, the maker of action cameras said it is reducing its global workforce from 1,254 employees to fewer than 1,000. Demand for the Hero5 model was soft during the holiday season, GoPro CEO Nicholas Woodman said in a statement. "Despite significant marketing support, we found consumers were reluctant to purchase HERO5 Black at the same price it launched at one year earlier," Woodman added. "Our December 10 holiday price reduction provided a sharp increase in sell-through." GoPro also announced that Woodman would reduce his 2018 cash compensation to $1. Woodman received $1.1 million in 2016, according to Bloomberg. The company estimated fourth-quarter revenues of $340 million, including an $80 million charge from price cuts. The forecast is down from its prior estimate of $460 million-$480 million, according to Bloomberg. GoPro is exiting the drone business amid strong competition and "a hostile regulatory environment in Europe and the United States." GoPro recalled about 2,500 units of its Karma drones in November 2016, shortly after launch, when some of them lost power during operation. The company halted trading of its stock pre-market ahead of the news. It fell 17% in the year through Friday's market close.